Leo Lomax, the Sound Bender, returns in this globe-trotting sequel. Leo is back in New York, and things are worse than ever. His Uncle Crane has isolated him from his friends, pulled him from his school, and is keeping him under near-constant surveillance. When a strange mask once owned by his father begins to draw Crane's attention, however, Leo is presented with a devil's bargain. 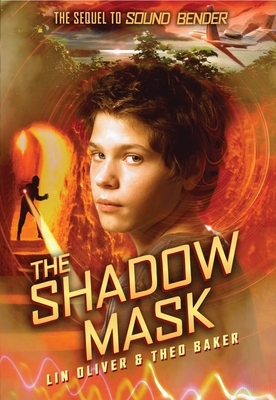 If he helps Crane find the mask's other half, he can return to his life and his friends. To sweeten the deal, Crane will even pay for a fact-finding mission to check out Leo's parents' plane crash. There's just one catch. In order to find the mask, Leo will have to travel across the world -- and take it from its rightful owners.